Every new parent knows, or learns pretty quickly, that rocking can calm that fussy baby when it’s time to take a nap. But the benefits of gentle motion may extend past the swaddling stage. Because two new studies show that rocking also helps grown-ups, both human and mouse, get a good night’s sleep. The two research efforts are in the journal Current Biology. It should be no surprise that movement can be soothing. 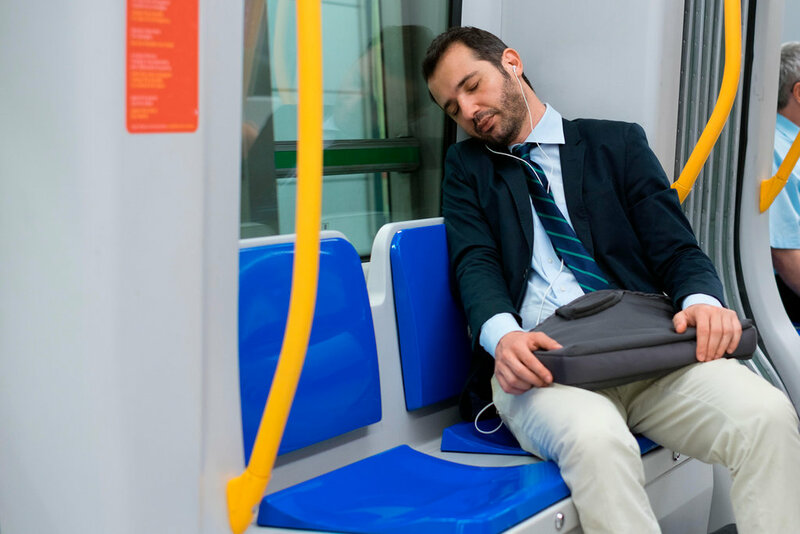 Think of how many times you’ve fallen asleep on a train. But can motion really induce a doze, and make for a deeper sleep? To find out, researchers invited 18 healthy volunteers for a sleepover. Kompotis placed the mouse cages on a platform that moved from side to side. And though mice were rocked four times faster than their human counterparts—a frequency of one back-and-forth per second, or 1 Hertz, worked best—the results were strikingly similar.